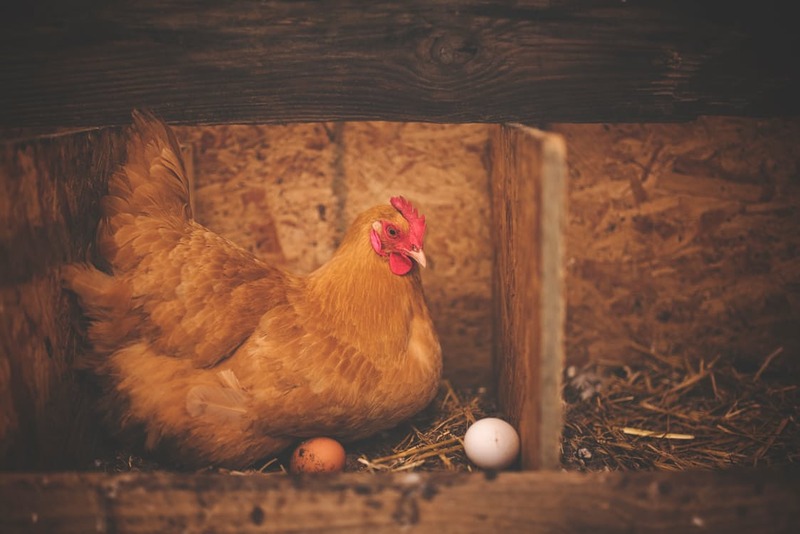 Following multiple reports of avian influenza in regions of mainland Europe, Scotland has taken the precautionary step of declaring a 30-day prevention zone in order to reduce the likelihood of occurrences of the disease in Scottish poultry farms. Similar measures have been put in place in England, the BBC reports. The prevention zone legally requires all bird-keepers in Scotland to “take all practicable steps to ensure that poultry and other captive birds [are] kept separate from wild birds”, which basically equates to keeping them housed where possible. This applies not only to poultry farmers, but also to “hobby farmers” with a relatively small number of hens. "We have declared a 30-day prevention zone as a precautionary measure to protect Scotland's valuable poultry industry, particularly in the weeks before Christmas. "It is important to stress that there has been no cases of this strain detected in the UK. "The Scottish government and its partners continue to monitor the situation in Europe closely and stand ready to respond to any suspicion of disease in Scotland." Voas continued to say that, while the presence of avian flu in wild bird populations is nothing unusual at this time of year, the strain discovered in Europe is a concern due to its “particularly virulent” nature.